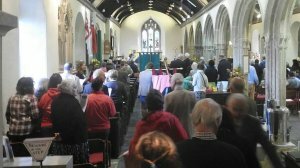 We have a busy diary of services, daily prayer, life events, concerts, visiting groups, and Quiet Days. Please check the calendar below for the latest details in both churches. You are welcome to join us anytime. 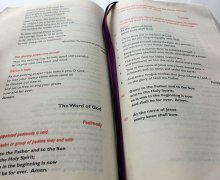 Our 9.30am (St Mawes) and 11am (St Just) is Parish Communion from the Common Worship liturgy. 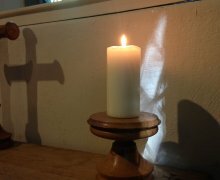 On the third Sunday (St Mawes) and the fourth Sunday (St Just) we have a Service of Morning Worship (no communion). Refreshments are served after our 9.30am and 11am services. All are welcome. Some of our services may be led by or supported by our lay minister Worship Leaders. You can learn more about their role here. Through the year we have sometimes have other special services according to the church calendar. Breathing Space is our monthly silent prayer gathering. 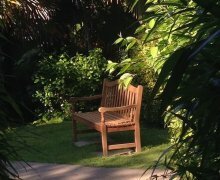 Come and experience the beautiful and contemplative and peaceful space.